The HHS Mandate is forcing a Catholic television network to either violate its faith or pay massive IRS fines. On November 29, 2018, the court ruled to end EWTN’s seven-year legal battle, following a formal settlement agreement, a Presidential Executive Order, and a recently finalized HHS rule ensuring a religious exemption preventing non-profits like EWTN from having to violate their faith. Eternal Word Television Network v. Azar. The Becket Fund for Religious Liberty (n.d.). Retrieved from https://www.becketlaw.org/case/ewtn/. Eternal Word Television Network v. Azar. (Apr. 04, 2019). https://www.becketlaw.org/case/ewtn/. "Eternal Word Television Network v. Azar." The Becket Fund for Religious Liberty. Accessed [Apr. 04, 2019]. https://www.becketlaw.org/case/ewtn/. 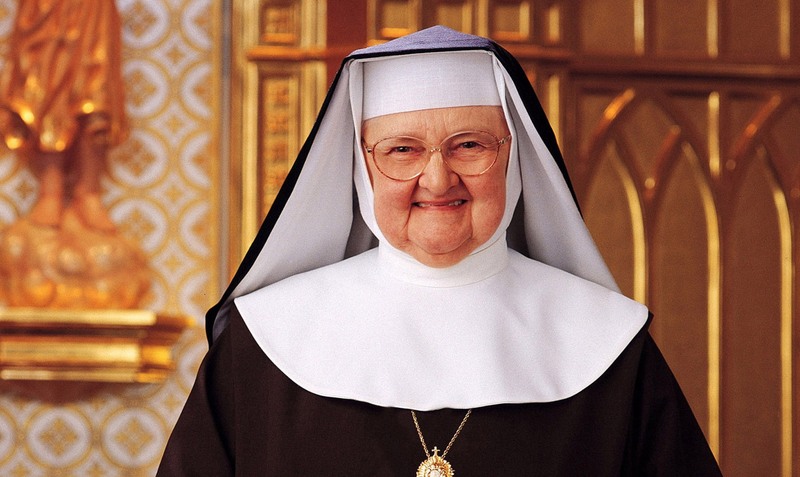 Thirty years ago, a cloistered nun named Mother Angelica started a small television network in her monastery garage to spread the teachings of the Catholic Church. Today, the network she started, Eternal Word Television Network (EWTN), is suing the federal government for the right to remain faithful to those teachings. Government officials are trying to force the nun’s network to authorize and take part in their scheme to provide contraceptives, sterilization, and abortion drugs to EWTN’s employees. EWTN refuses to play a part in the government’s plan to provide contraceptive services and for drugs that destroy human life. On October 28, 2013, the state of Alabama joined Becket’s lawsuit on behalf of EWTN, defending its citizens’ right to religious freedom. In June 2014, an Alabama district court ruled against EWTN, just days before the non-profit network was due to face millions of dollars in IRS fines. Becket filed an emergency appeal to the Eleventh Circuit Court of Appeals, and the Court took the rare step of granting emergency relief. EWTN is now protected from IRS fines while its case proceeds before the Eleventh Circuit. Oral Argument was heard on February 4, 2015. On February 18, 2016 the Eleventh Circuit ruled against EWTN but gave them shelter from the mandate until the Supreme Court rules in Little Sisters of the Poor v. Burwell. On May 4, 2016 EWTN filed for an En Banc rehearing at the 11th Circuit Court of Appeals. After the Supreme Court’s ruling in the Little Sisters of the Poor’s case, Zubik v. Burwell, the Eleventh Circuit threw out its previous decision against EWTN. On May 31, following the Supreme Court’s lead, the Eleventh Circuit ordered EWTN and the government to address possible alternatives to the current mandate.